Wedding Ceremony Officiant Rev. Rudy H. Heezen M.T.S. 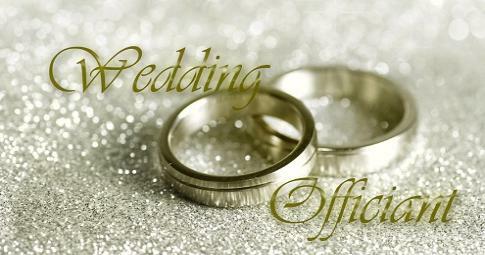 Provincially licensed Wedding Officiant and Ordained Minister. 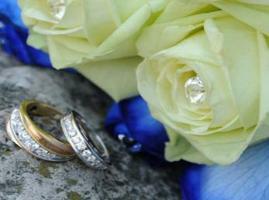 We specialize in wedding ceremonies. Serving Durham and GTA. As your Wedding Officiant, my sole purpose is to serve you! your choice. Also available for vow renewals and a rehearsal if needed.